This loose mineral supplement mimics natural mineral lick when mixed with soil. This deer mineral is scientifically formulated to supply calcium and phosphorous, which are the minerals necessary for maximum rack growth. Palatable molasses and other ingredients ensure that deer eat the mineral. This product provides essential trace minerals needed for optimum reproduction and growth. 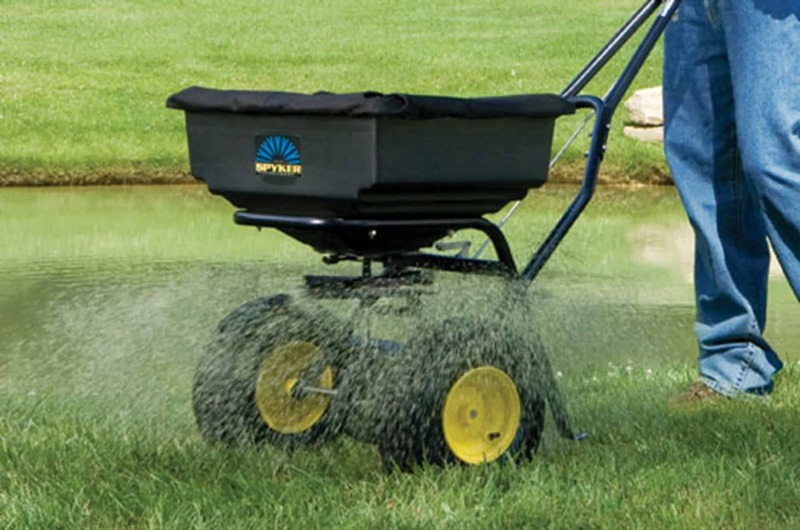 FEEDING AND MANAGEMENT:Feed on the ground in close proximity to natural food plots, watering areas and trails. 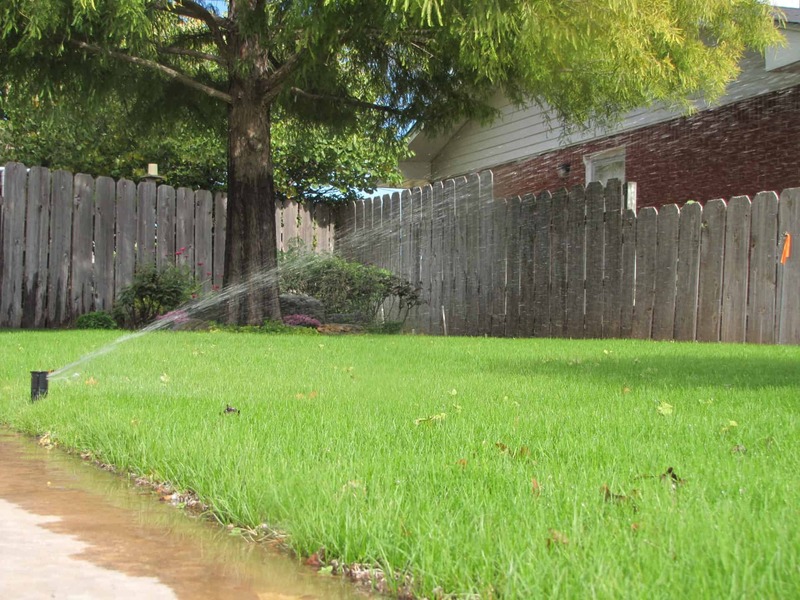 For best results, dig a hole and bury the mineral supplement under 1 inch of soil to avoid leaving human scent. 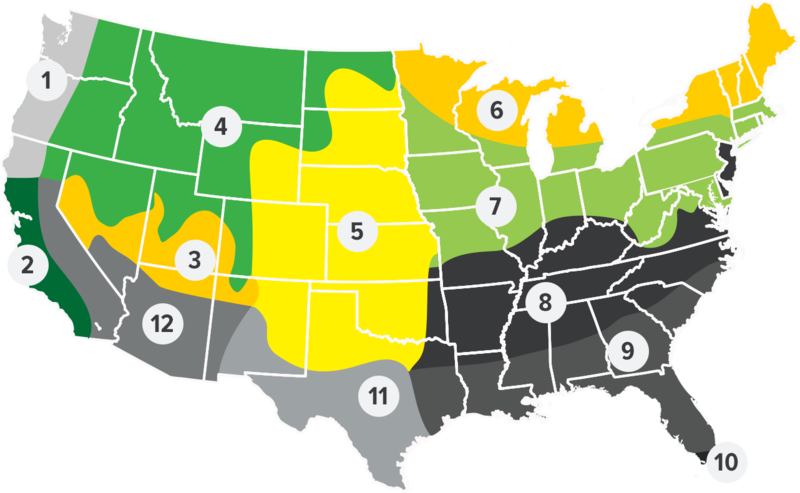 Pick remote areas that wild deer frequently visit. 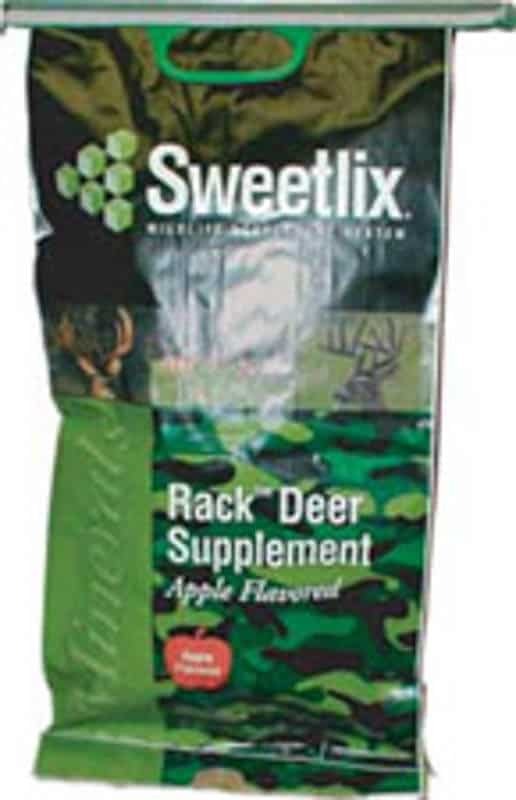 Avoid feeding SWEETLIX® RACK™ Deer Mineral in locations where domestic livestock may consume this mineral supplement. Use several feeding stations and, once consumption is established, replenish the mineral supplement as needed. If allowed to run out, the feeding station may need to be relocated.